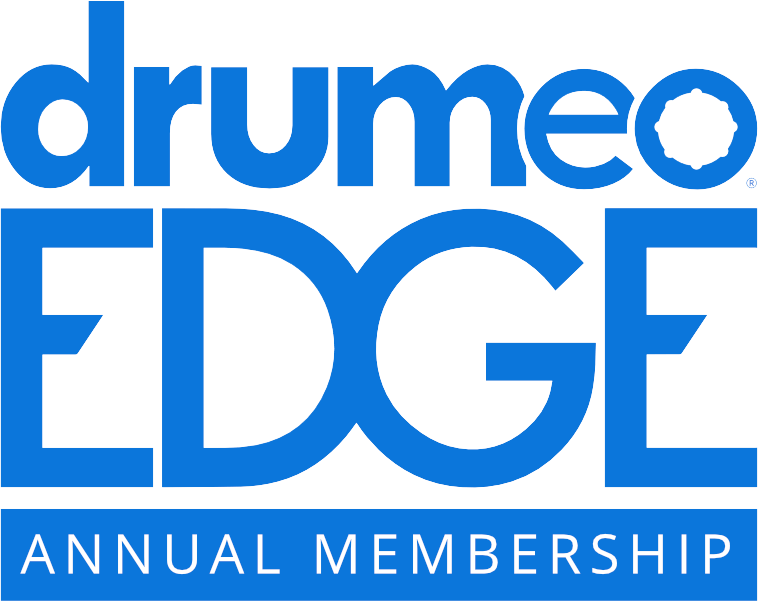 Start your annual membership to our award-winning online drum lessons experience -- with 150+ step-by-step courses from the best drummers in the world, on-demand song breakdowns and play-alongs, and personalized video reviews and lesson plans to help you reach your drumming goals. 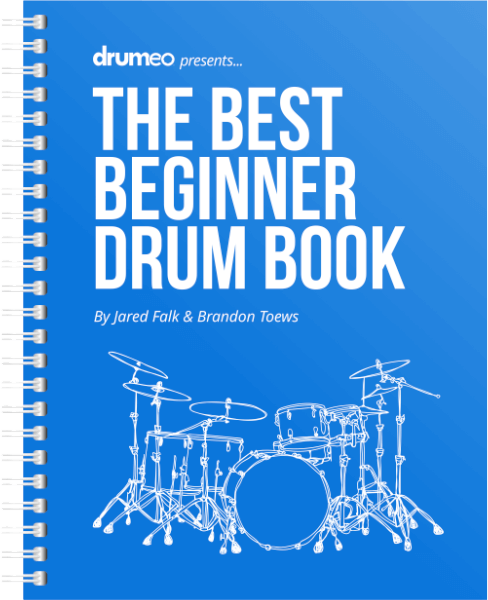 Mike Michalkow’s encyclopedia of drum lessons. 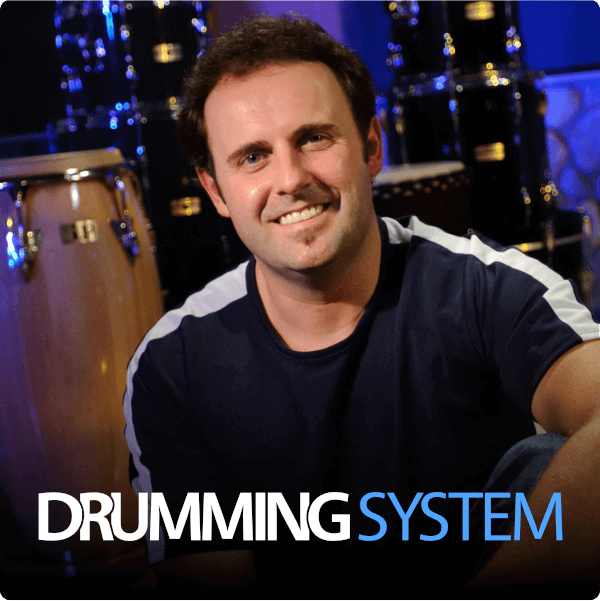 The Drumming System includes more than 30 hours of videos on every topic you’ll ever want to learn -- hand technique, bass drum technique, beats and fills, rudiments, practice routines, tuning and setup, odd-time signatures, live gigs, studio drumming, and much more. 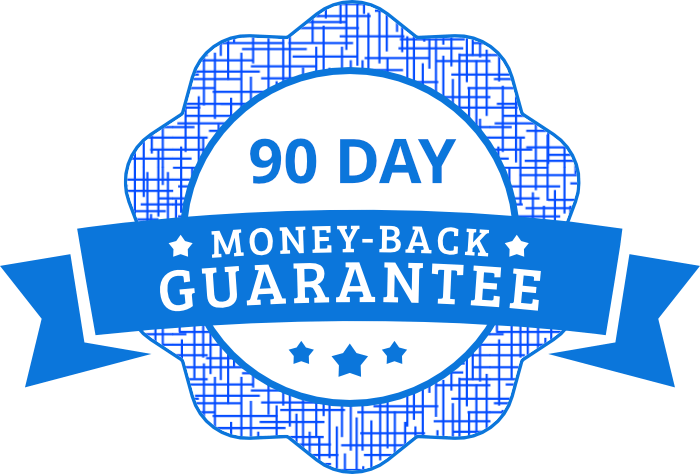 You’ll also get 100 play-along songs and 5 accompanying PDF workbooks. 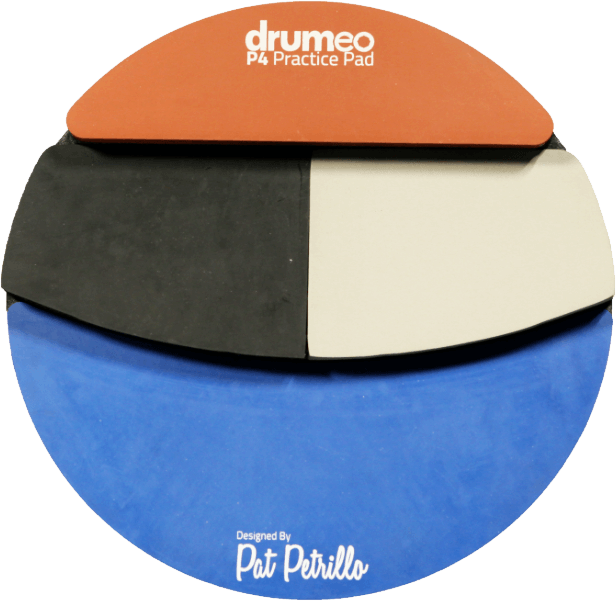 Jared Falk’s curriculum for building a rock solid foundation on the drums. 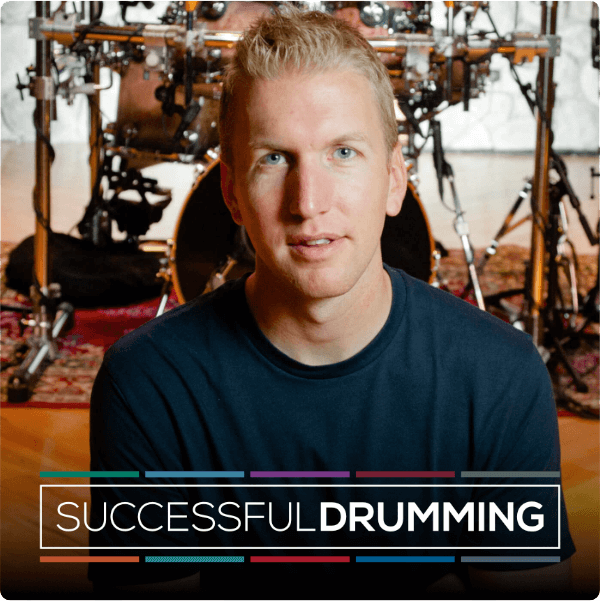 Successful Drumming includes 18 hours of videos meticulously organized so you’ll start with the very first lesson and progress with a step-by-step approach with sections titled “The Foundation, The Techniques, The Grooves, The Breakdown, The Bassist The Band, The Shows, The Music, and The Lifestyle.